A PAINTING by legendary Rangers figure Tom Vallance has been unveiled at the top of the iconic Marble Staircase within Ibrox Stadium. Vallance, who performed a variety of roles within the club including being the first captain to lift a trophy, was multi-skilled and had two other paintings accepted by the Royal Scottish Academy. He was also a successful restaurateur in the City of Glasgow and held the Scottish long-jump record for a period, which was perhaps attributed to his height of 6’2”, which was very unusual for the late-1800s. Iain McColl from the Founders’ Trail, who played a part in the restoration of the painting explained: “He was there from the second year after our formation, and he was very much a guiding light, enjoying a 60-year association with the club which saw him as a player, club president and captain all the way from Fleshers’ Haugh to the current Ibrox. Euan McFarlane, a director of Club 1872 who contributed to the project, added: “It is fantastic and it has been great to get our members to vote towards putting money towards the restoration of the painting and very special to commemorate our first captain as well. “We know that there is a lot of great content and great material such as this all around Ibrox which we could be a part of. 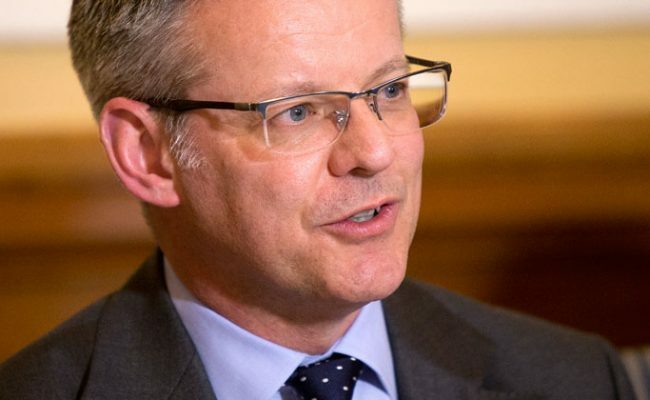 Rangers’ Managing Director Stewart Robertson was delighted to accept the painting on behalf of the club, and he said: “It’s another piece of the club’s history, and Rangers is renowned for its history and its traditions, and it is great through a combination of the fans, particularly through Club 1872, Murray Roxburgh and [artist] Helen Runciman, who has done terrific work in restoring it, that we have been able to get the painting and hang it on the marble staircase. 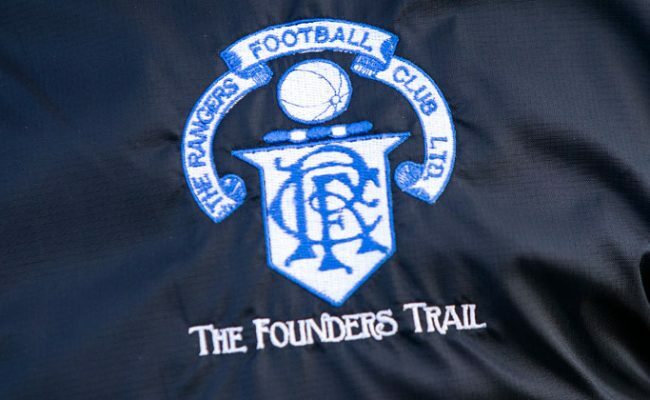 “A big thank you also goes to Iain and Gordon [Bell] from the Founders Trail, as they have been instrumental in the project as well. It has been a real, combined effort by various groups connected to the club. 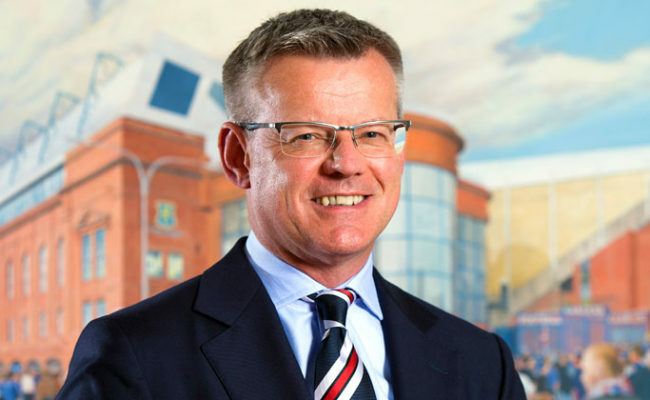 “History is fundamental to everything that the club stands for, particularly a club like Rangers where we are coming up to our 150th anniversary, and it is very important that we remember the values the club was built on, and we use those values to underpin how we take the club forward.